The first in a series of Spring/Summer parties hosted by the Golden Era Squad. 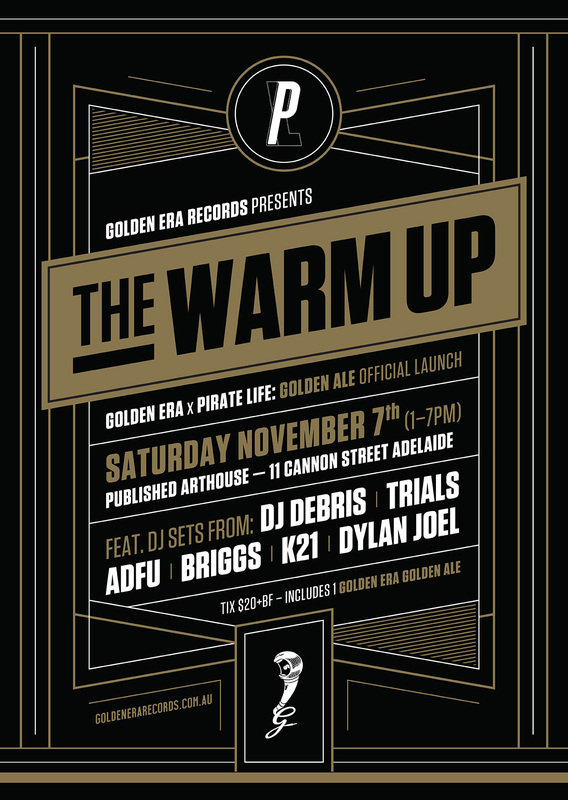 The inaugural event will also be the launch of the Pirate Life x Golden Era Beer: Golden Era Golden Ale. Every ticket also gets you a free beer upon entry.